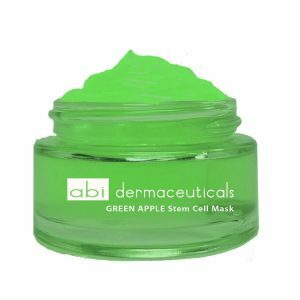 ABI’s Green Apple Stem Cell Mask is an excellent restorative and protective mask that guards against oxidative and environmental stressors while stimulating cellular renewal and replenishing essential moisture. 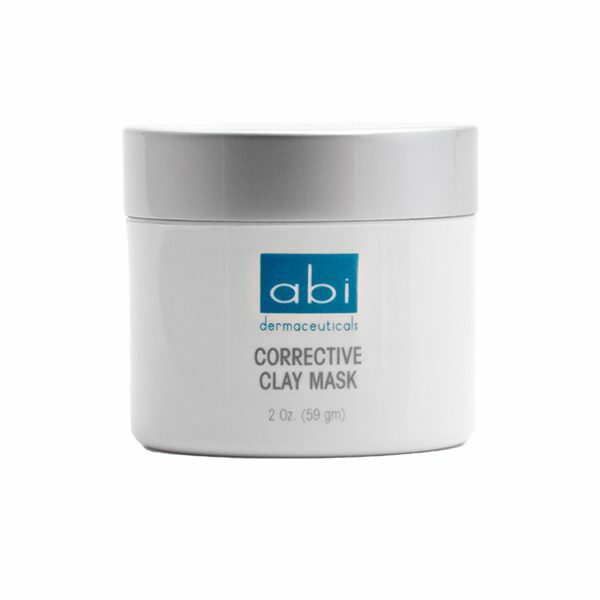 This potent gel based mask blends age-defying stem cells with natural enzymes and hyaluronic acid to instantly improve hydration, suppleness and firmness. The addition of Green Tea and Sepitonic®M3 helps to reduce skin damage and restore skin vitality resulting in a healthy fresh face. 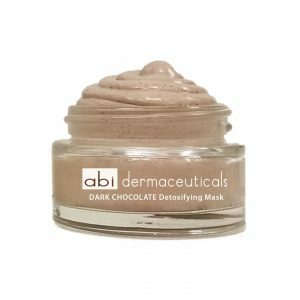 This creamy berry-rich clay mask will instantly energize fatigued skin due to stress and environmental factors. 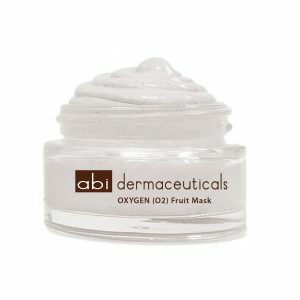 It’s antioxidant power strengthens the skin barrier and protects it against accelerated free radical damage. 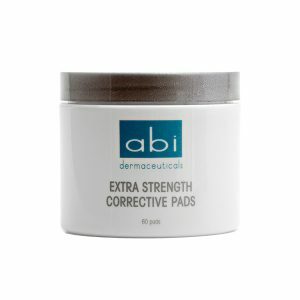 This nourishing combination of Vitamin C, Hyaluronic Acid, CoQ10 and fruit pulp will leave the skin radient, with a renewed glow and luminosity.